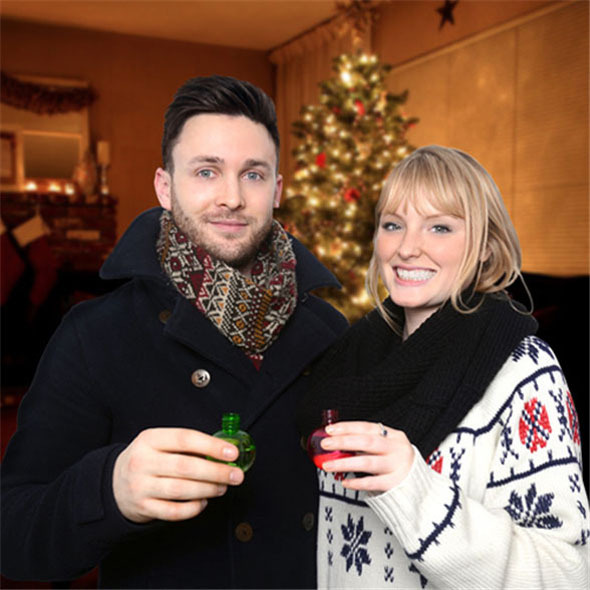 Christmas Spirit is vital; especially for adults! 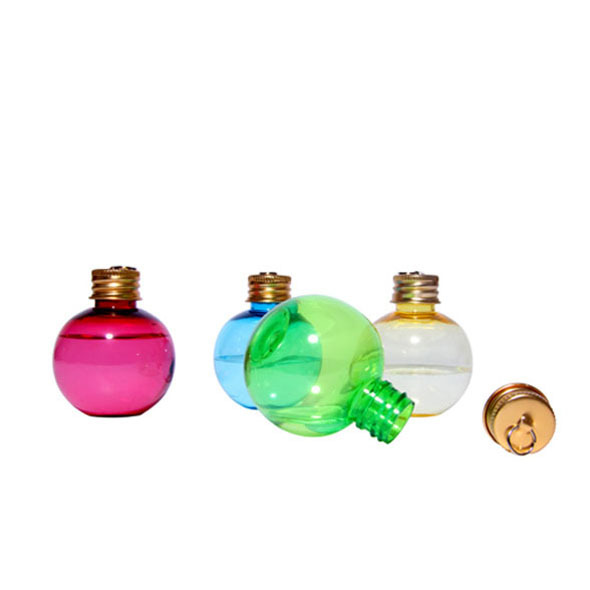 These Christmas bauble hip flasks are perfect for hiding a dash of port on the tree from the little ones! Christmas Spirit. These might just be the most genius product we have ever seen, let alone stocked at Gadget Inspector! Not only is the name of the product a magnificent play on words which we dramatically applaud, but the product itself is the perfect way of turning the faff of Christmas into a very pleasurable experience (for the over 18s of course). The premise is simple: these are the tacky but loveable Christmas baubles that we know and love, which religiously adorn our Christmas trees every year; but this year there is a nifty little twist. They double up as miniature hip flasks. 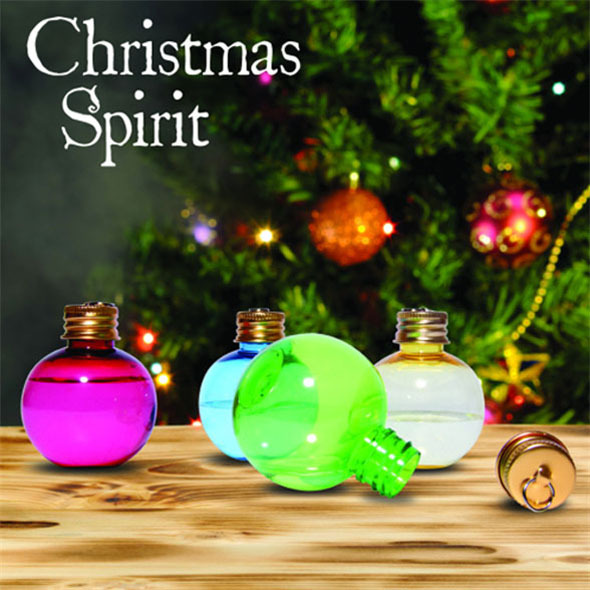 Yep, you heard us right - they're baubles you can sneak booze in. Christmas Spirit - geddit? 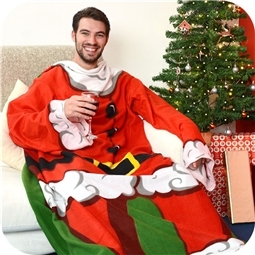 This product is absolutely perfect for mums and dads who need a little light relief around Christmas time after the madness of present buying and cooking gets a little too much. Simply pop the kiddies to bed and then drink the tree dry! 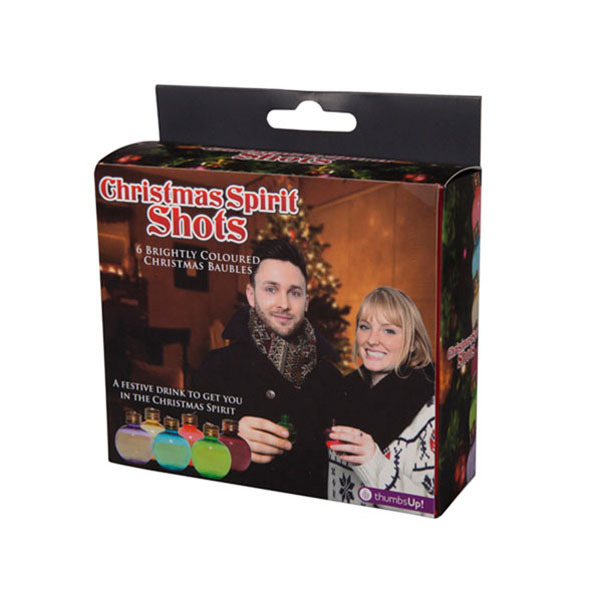 They also make a great novelty gift in general - imagine the hilarity of inviting friends round and serving them a glass of port from your Christmas baubles? N.B: They also make a great gift for your alcoholic friends. Only joking - or are we?